Brett Lee seems to have secured his place in the Australian side for the First Test at Cardiff with a five-wicket haul against the England Lions. Lee’s wickets included those of Joe Denly and Stephen Moore (who made 120). 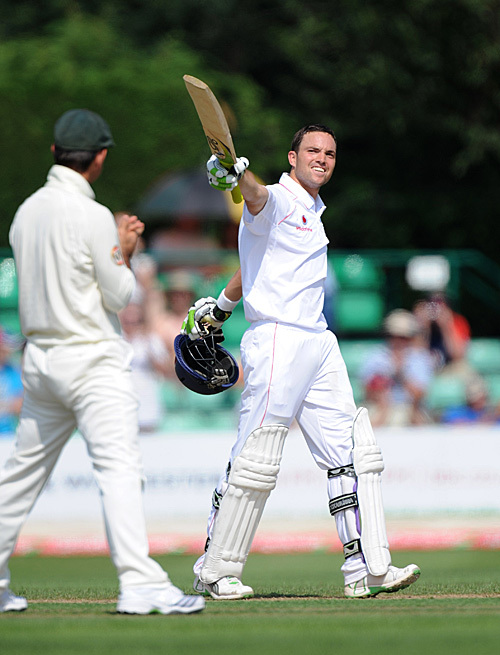 England’s batsmen take note – Lee looks like he is getting back to his most dangerous.